Solid Hookups: Git 'Em While They're Hot, Git 'Em While They're Buttered! Git 'Em While They're Hot, Git 'Em While They're Buttered! 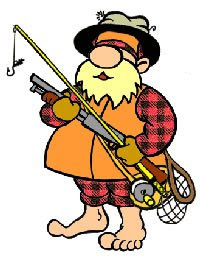 2009 Maine Fishing Licenses available online at the Maine Online Sportsman Electronic System, in case you forgot how to use Google.